The American Council of Engineering Companies, California’s annual magazine Engineering & Surveying Business Review has published its 2017 issue. Every year, the EEA Honor and Award recipients showcase the exceptional work design professionals can achieve to serve communities and the wider public. ACEC California’s Golden State Award recipient, the Golden 1 Center that was designed by AECOM in association with Henderson Engineering, Inc, is featured on this year’s cover. The Golden 1 Center is home to the National Basketball Association’s Sacramento Kings, and is the first indoor sports arena in the world to achieve LEED platinum certification. Along with the Golden State Award Winner, each EEA Honor and Merit recipient is also highlighted in the issue. There are three separate articles that outline key legislative policy issues, give an overview of election outcomes, and summarize ACEC California’s efforts to protect and promote the engineering and land surveying professions. ACEC California Executive Director Brad Diede, ACEC California Director of Government Affairs Kelly Garman, and Gene Erbin, ACEC California’s government affairs representative from Nielsen Merksamer Parrinello Gross & Leoni LLP, all authored articles to keep you up to speed on anticipated 2017 legislative action and revisit specific achievements in the 2016 legislation session. Another highlight of this year’s issue is the announcement by Dawn Antonucci, who serves as Vice President/Principal Towill, Inc. In her article, Ms. Antonucci talks specifically about the need to continue to encourage open and inclusive work environments in the engineering and land surveying professions and find unique ways to increase access to the profession to all who are passionate about engineering. Did you know that ACEC California is part of a growing coalition in support of fixing California’s aging water distribution system? Californians for Water Security is a robust coalition of residents, business leaders, labor, family farmers, local governments, water experts, environmentalists and others that have come together to mount a comprehensive, multi-year campaign in support of the plan to fix California’s aging water distribution system, through implementation of the California Water Fix. To watch the coalition’s most recent video click here. 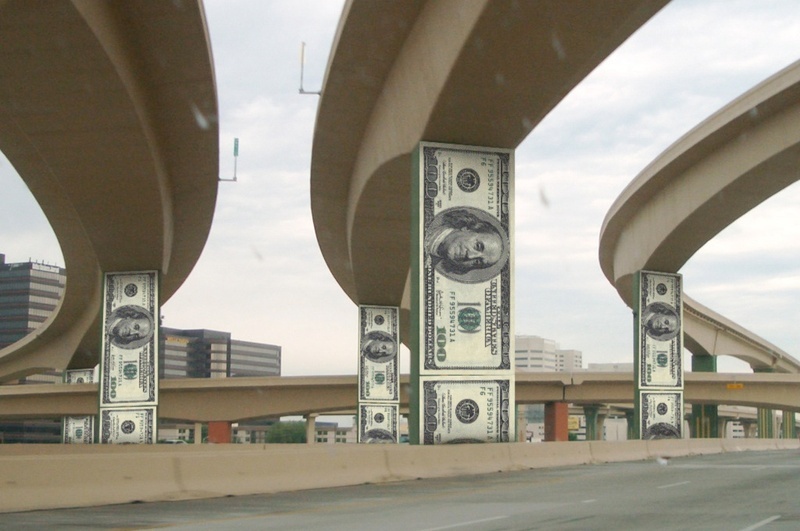 In the summer of 2014, ACEC California published a white paper on the issue of transportation funding. In the winter of 2014, ACEC California published a magazine continuing the conversation. Also in 2014, ACEC California was instrumental in pushing the Legislature to pass and the governor to sign Senate Bill 1077 (SB 1077) directing California to conduct a pilot program to study the feasibility of a road charge as a replacement for the gas tax to pay for road maintenance and repairs. Is California ready for such a charge? We think so (and have been saying that for a while now). Did you know that last Thursday was National Pothole Day? Just about every California driver has hit a pothole at some point, but potholes are more than a mere inconvenience, they cause billions of dollars in damage ever year. The California Alliance for Jobs has produced a great new video detailing the human cost when roads aren’t maintained. ACEC California President Mary Erchul recently gave a presentation to the Association for Women in Science’s Sacramento Valley Chapter on the subject of Navigating a Career in Civil Engineering. Erchul discussed her role as a Construction Manager/Resident Engineer for Ghirardelli Associates and as President of ACEC California. Erchul discussed how she advanced to where she is today, including diving into her background, education, job progression and mentors. The audience was very interested in the challenges Erchul has faced along the way, including equality, empowerment, unequal pay, lack of solid role models and work/life balance issues. Senator Jim Beall, chairman of the Transportation Committee has put forth a plan to restore the state’s crumbling roads and bridges. Under Senate Bill 16, everyone who uses the roads will share in paying for the cost of essential repairs. The bill is projected to raise $3 billion or more annually over its five-year life, which allows time for the state to work out a long-term funding solution. LVD Wrap Up: Lobbyists and Briefings and the Governor; Oh my! 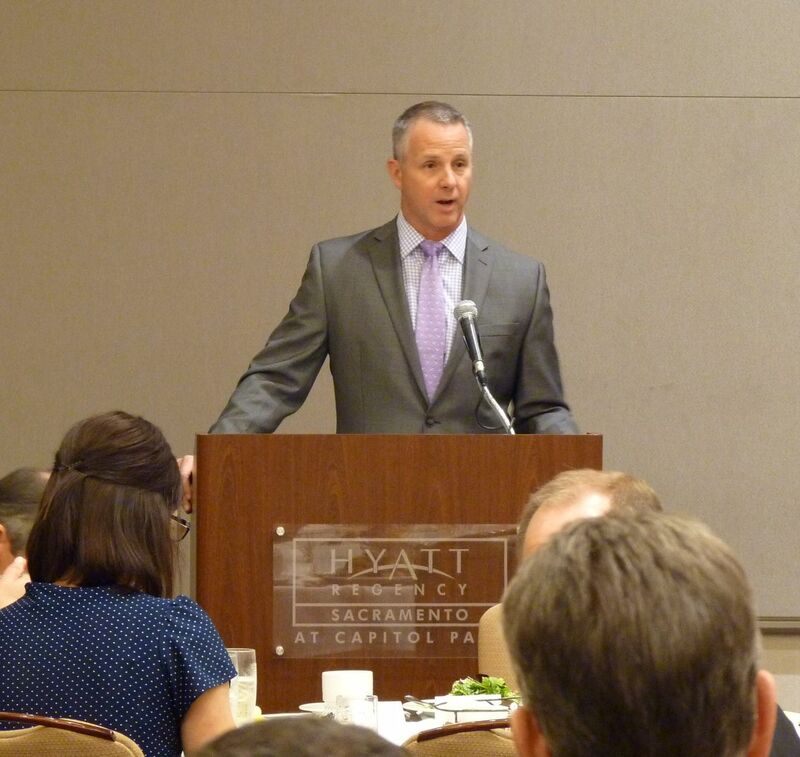 ACEC California, once again, hosted a very successful Legislative Visit Day last week. The morning began with an Issues Breakfast, where ACEC California members walked through several issues facing our industry, such as indemnity reform, public-private partnerships and transportation funding. 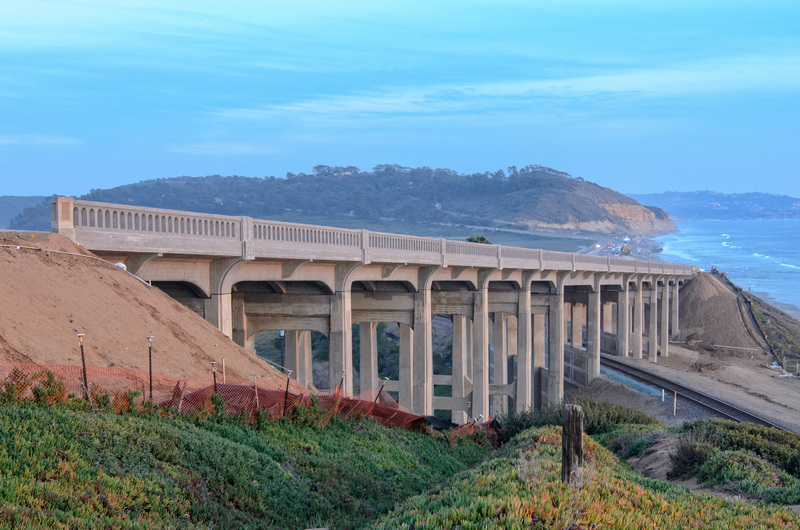 ACEC California member, Kleinfelder/Simon Wong was honored at the 2015 Engineering Excellence Awards for their work on the North Torrey Pines Road Bridge Retrofit project. 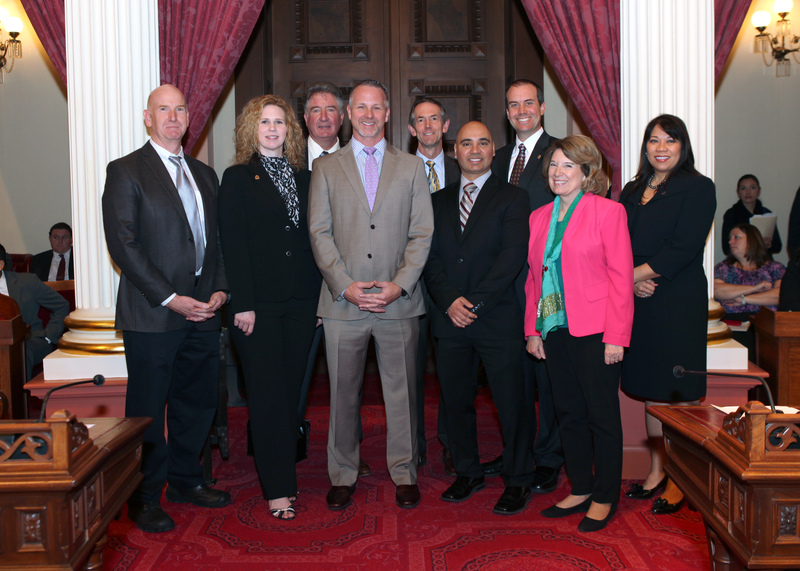 Bruce Presser, Principal at The Covello Group and incoming president of ACEC California, represented the engineering community well by joining representatives of similar organizations on the Floor of the State Senate this week, in support of Senate Resolution 12.